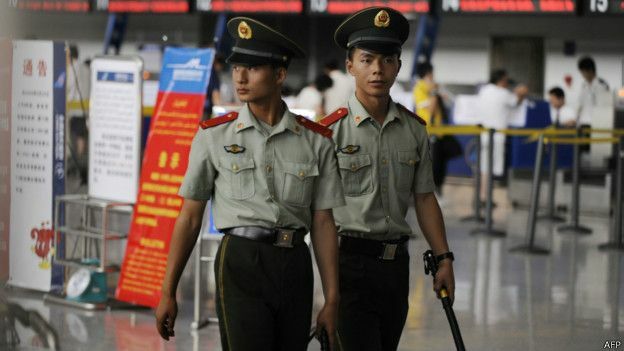 Will China’s new law tackle terror? 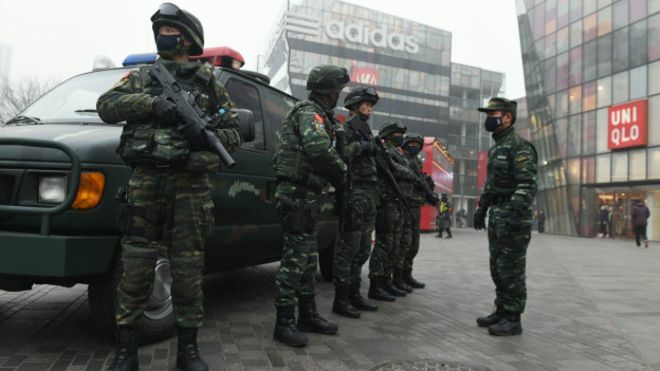 Another piece of holiday writing, this time looking at China’s new counter-terrorism legislation and some of the preventative aspects that still may need to be worked on. It was published by the BBC both in Chinese and English and I have posted both below. Another topic that there will undoubtedly be more work on in the next year. China’s long-discussed counter-terrorism legislation, passed this week, frames the way the country will counter terrorist threats at home and abroad. But it is capable of getting to the root of the problem? 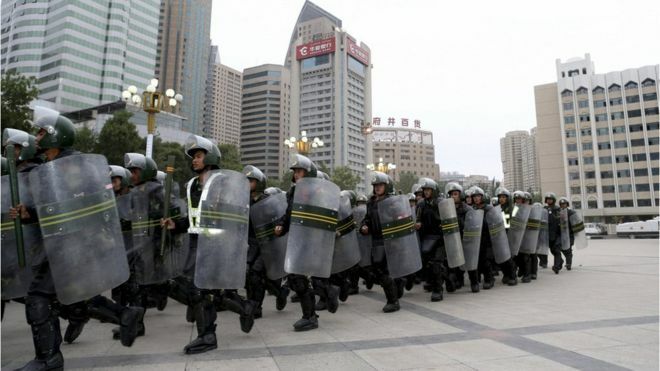 China faces a dual problem from terrorism; abroad, the picture is very similar to that faced by most Western countries, with Chinese nationals and interests increasingly threatened by groups affiliated with the so-called Islamic State group or al-Qaeda; at home, China has a problem with individuals angry at the state, who sometimes resort to violence against citizens and the state apparatus to express their anger. Some domestic terrorism appears to be motivated by personal gripes, while some stems from a more general sense of disenfranchisement and alienation. The latter can be found particularly in the westernmost region of China’s Xinjiang province, where the minority Uighur population resent the perceived encroachment by Beijing into their culture and identity. 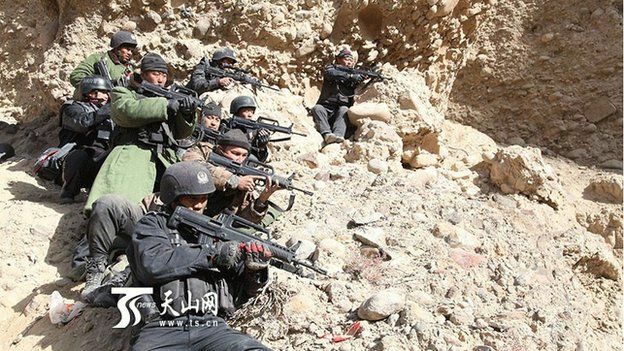 There has also been some evidence that some Chinese nationals have gone abroad to fight alongside IS or al-Qaeda affiliates on the battlefield in Syria, Iraq and Afghanistan, while others have turned up in training camps in South-east Asia. The new legislation attempts to deal with these dual problems but it does not appear to offer a clear framework for how to prevent people from being drawn to terrorist networks and ideologies in the first place. It does offer a formal framework for countering terrorism abroad, through sending Chinese security forces abroad to deal with the threat. That is in itself a significant shift – offering Beijing an option to deploy forces abroad, in contrast to China’s longstanding principle of non-interference in foreign policy. But then Chinese security forces are already increasingly going out into the world – be it as peacekeepers with more forward leaning mandates or to set up forward operating bases in places like Djibouti – and the new legislation merely strengthens this broader push. Where China’s problem becomes really complicated is in incidents such as the bombing in Bangkok, Thailand, earlier this year, when a cell linked to a Turkish-Uighur network left an explosive device outside a shrine popular with Chinese tourists. Twenty were killed, the majority ethnic Chinese. The exact reason for the attack remains unclear, although it appeared to be part of a larger wave of anger against China and Thailand for the forced deportation of a large number of Uighurs who had fled China for South-east Asia. In many ways, the attack was an extension of China’s domestic terrorist problem. The Uighur anger that initially mostly prompted attacks against the state in Xinjiang slowly spread around China (including prominent incidents in Beijing and Kunming) and now could be found abroad. The problem is that, while it is clear the new legislation tries to deal with the mechanics of these issues – by establishing frameworks through which people can be detained and pursued abroad – it is not clear that it deals with the underlying anger behind the terror. 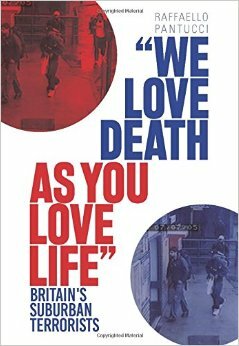 Much has been done in the UK to address the problem of radicalisation, which is often as much a personal as political process. 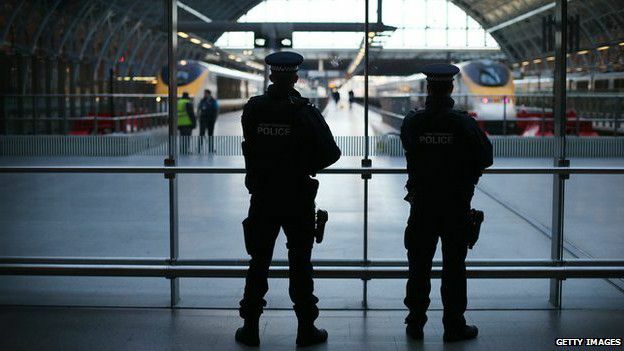 The state-sponsored Prevent programme aims to catch people before they are radicalised. Its focus is on developing strong ties to minority communities and trying to connect with individuals that feel alienated from the state. Controversially, various bits of state apparatus from healthcare to education have been drafted into the effort, but the overall thrust of the government agenda has been to find ways to steer people away from violence before they start down the path towards it. This is the key element missing from China’s new approach. While there is some discussion in China of involving other parts of the state beyond security officials, there is seemingly no discussion about how to tackle the underlying causes of radicalisation. 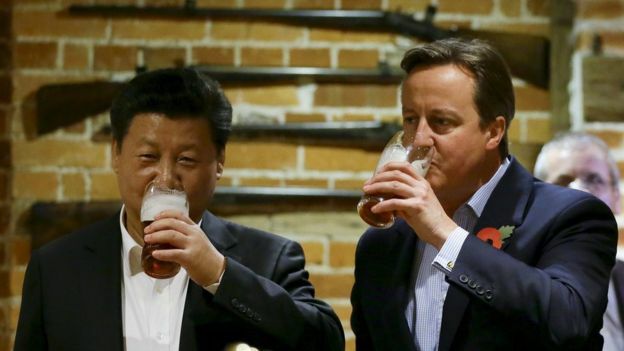 There is some evidence that the Chinese state is at least thinking about the issue. Leader Xi Jinping has discussed non-security approaches to countering terrorism, and Security Minister Meng Jianzhu has talked about expanding the country’s de-radicalisation efforts, but that thinking does not appear to be reflected in the legislation. Instead, the legislation appears instead to be very focused on the practical side of countering terrorism – the use of blunt force to simply stop networks and the spread of ideas; some tools potentially so blunt that they may in fact cause collateral damage. China is not alone in this – the UK approach faced accusations that it risks alienating young Muslims – but in the UK at least public debate and discussion about the problem is a key component of shaping public policy and the programme of work is one that is constantly evolving to respond to the threat and public reaction to it. If China wants to be able to properly and effectively tackle its terrorism problems at home and abroad, it needs to start to think in this way too. It needs to find a way to not only disrupt terror networks but to understand why people are drawn to terror in the first place and how it can address the issue.